(MediaQuire) Atlanta, GA – Today, AYRIAL welcomes one of the country’s top Feng Shui consultants, Sybilla Lenz. Along with a degree in interior design, Sybilla is certified in Western Bagua BTB Feng Shui from Suzee Miller’s School of Feng Shui in California and graduated with Flying Star Feng Shui from the AmeriChi Feng Shui School in New York. Feng Shui, literally meaning “wind and water,” is an ancient traditional Chinese concept based on energy throughout the universe. It examines how we are affected by our environment and aims to ensure that by living in harmony with our surroundings, we foster our inner well being. As a professional Feng Shui consultant for over ten years, Sybilla Lenz has consulted with decision makers from dozens of companies including, Habitat for Humanity, Sears, Veterans Administration Hospital, Wilkes-Barre PA, real estate companies, doctor’s offices, veterinary hospitals, restaurants and private residences. In return, Sybilla’s experience and vast knowledge of Feng Shui has earned her many accolades from her clients. 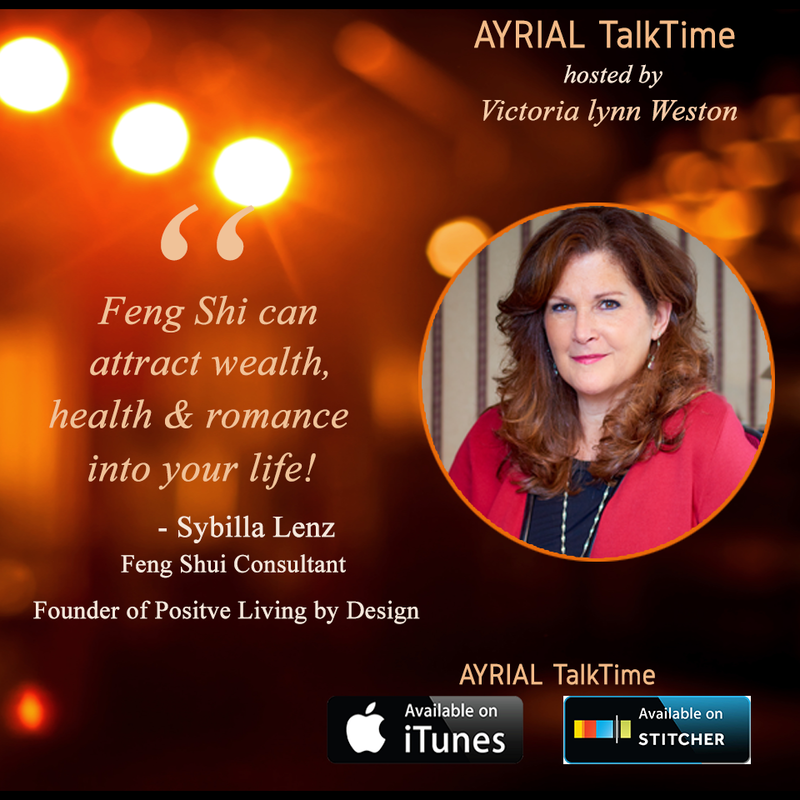 “Sybilla Lenz is an integral part of the Feng Shui consulting community and it is a great honor to have a seasoned expert join AYRIAL. 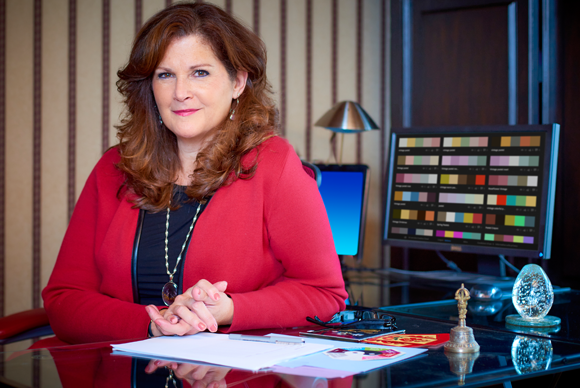 Her phenomenal expertise in Feng Shui, teaching and her passion perfectly aligns with our mission and vision,” says Victoria lynn Weston, President and Founder of AYRIAL. In addition to Feng Shui consulting, Sybilla Lenz is a professional Feng Shui teacher, speaker and international co-author of several books: Welcome Home with Deborah Courville, Living an Abundant Life with renowned visionaries, authors, and world class leaders in the personal empowerment and success fields including Wayne Dyer, Jack Canfield, Mark Victor Hansen, Neale Donald Walsch, and Brian Tracy, and Designing Hospitals of the Future by G.D. Kunders. 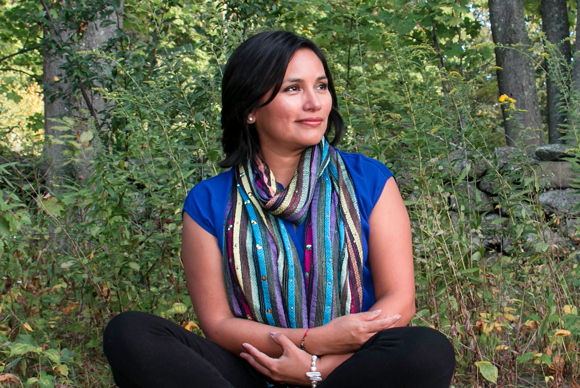 She is also the author of the DVD The Energy Atlas. Her latest book, The Prosperity Factor will be released soon. 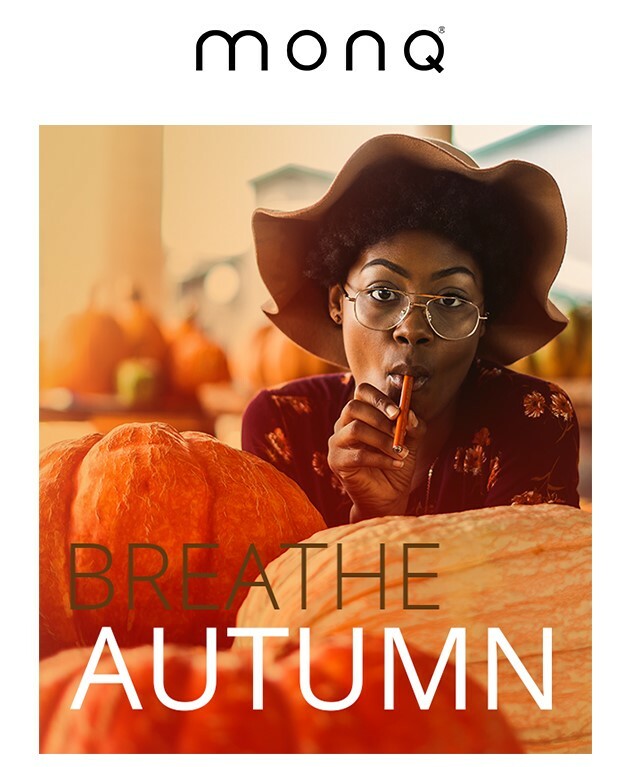 The AYRIAL network currently has more than 15 lifestyle consultants that include respected psychic-intuitive consultants, astrologers, spiritual life coaches, spiritual mediums and Feng Shui consultants. 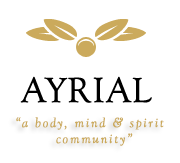 AYRIAL lifestyle consultants work independently and offer their clients honest insight and advice to help them grow personally, professionally and spiritually. AYRIAL features the best psychic mediums, the best psychic – intuitive consultants, the best life coaches and the best astrologers and the best Feng Shui consultants! If you’re a psychic or intuitive consultant, spiritual medium, life coach or astrologer who’d like to know more about AYRIAL, visit AYRIAL members center. Meet the best psychic-intuitive consultants, astrologers, feng shui consultants, best spiritual mediums and life coaches who are AYRIAL’s Elite Members!